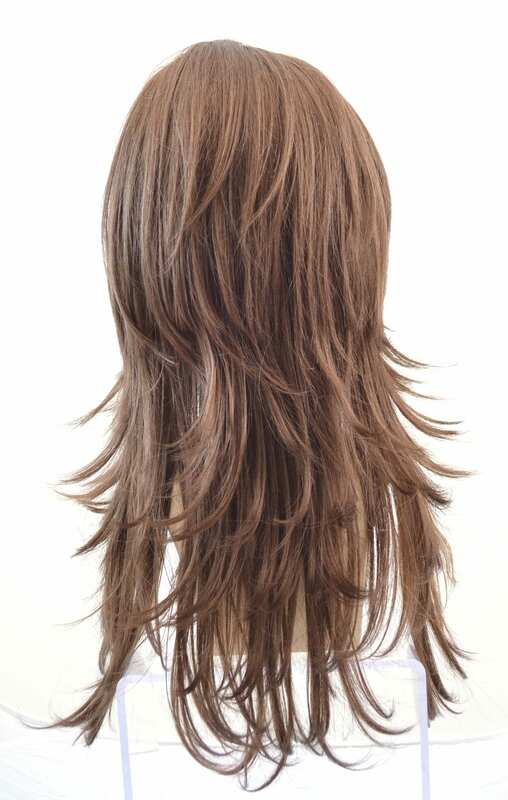 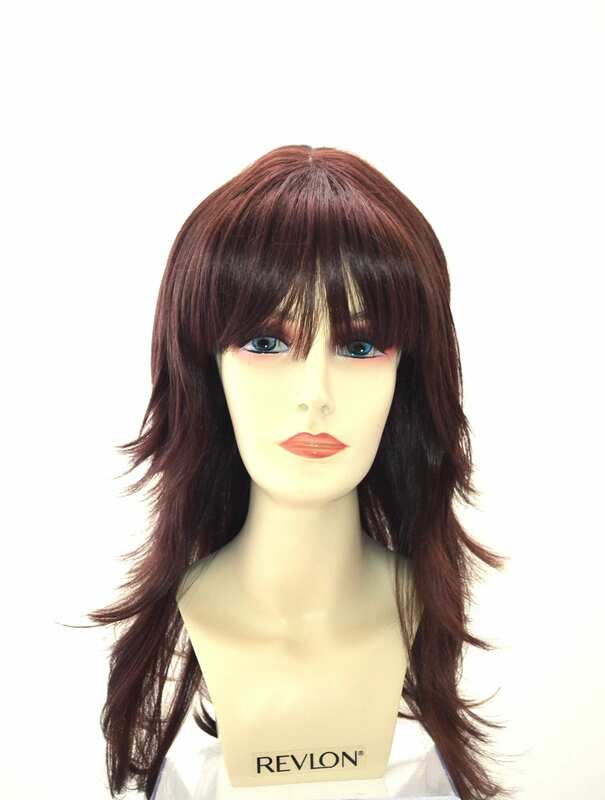 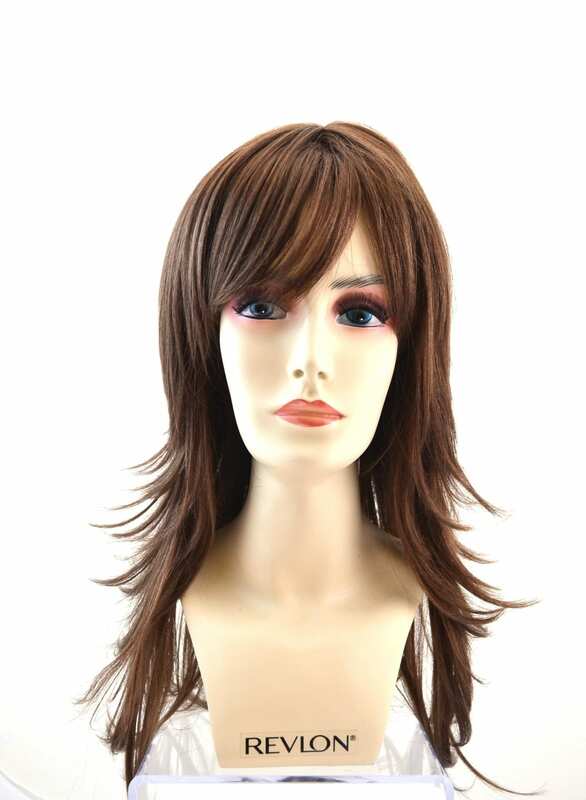 Fashion Note, from the Forever Young Wigs Line, is a multi-layered flip out synthetic wig with skin top. 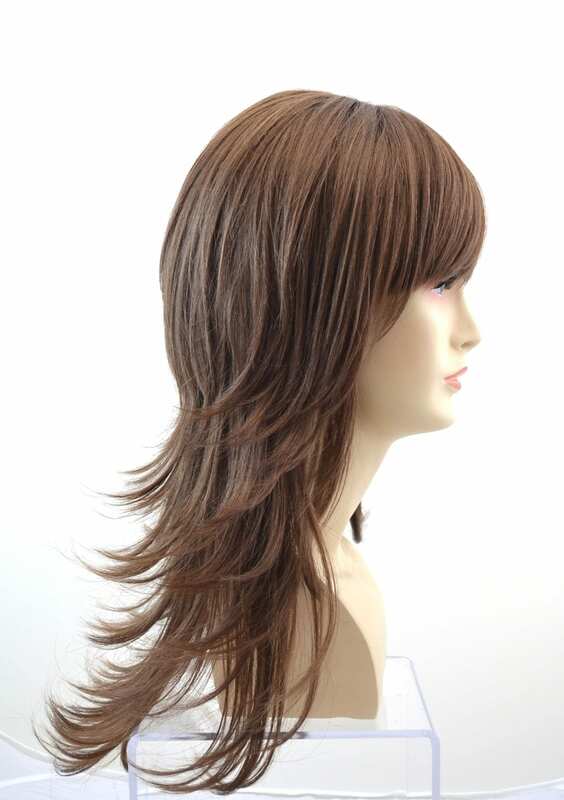 This piece blends casual style with a natural look. 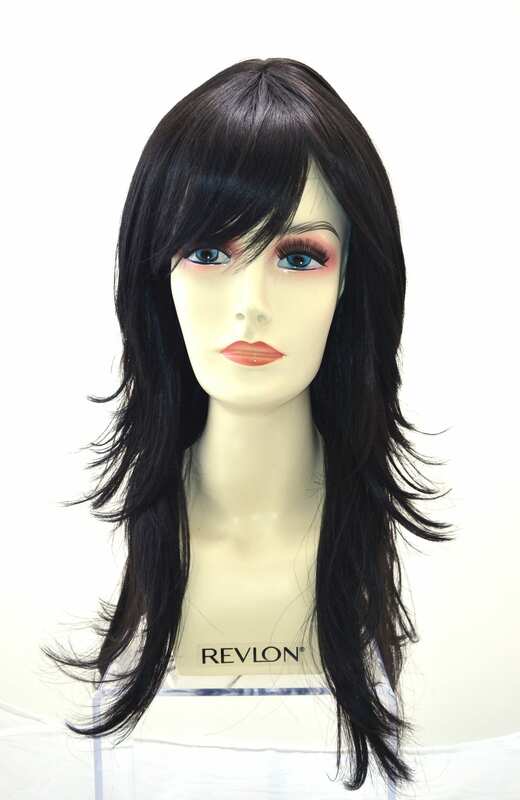 The soft, flowing hair is extremely easy to style right out of the out of the box.